As I have stated in my previous post, “What a time to be alive!!”. More and more retro games are being revived to suit up for modern days gaming. 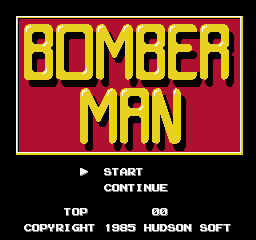 Having said that , a past time favorite ” Bomberman” is one of those games. Coming to PS4, Xbox One and Steam (PC) on 12 Jun 2018 (a move that is long overdue) ; SUPER BOMBERMAN R makes it way to embrace more players on other platforms. Super Bomberman R will launch on PlayStation®4 and Xbox One™ on 12 June 2018 in America, globally on June 14, and on PC via Steam on 13 June 2018. 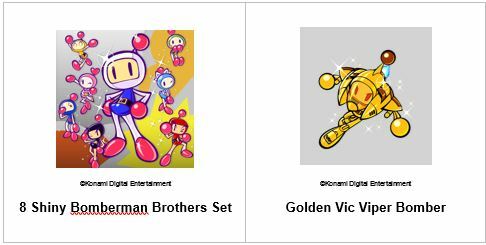 Based on the promotion trailer for Super Bomberman R PS4, Xbox One and Steam (PC), the game play/ game modes will be as similar as from Nintendo Switch but more elements (new characters) will be added in the future. Please also take note that there will be some slight differences on different platforms. 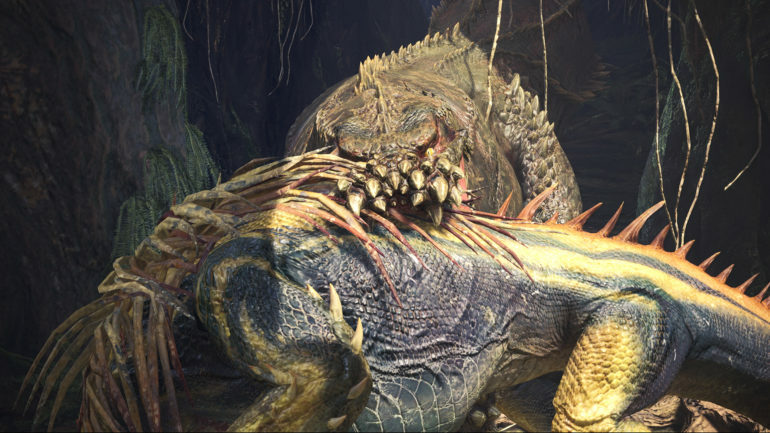 Capcom’s Best Seller EVER Is Ready To Deliver You More!